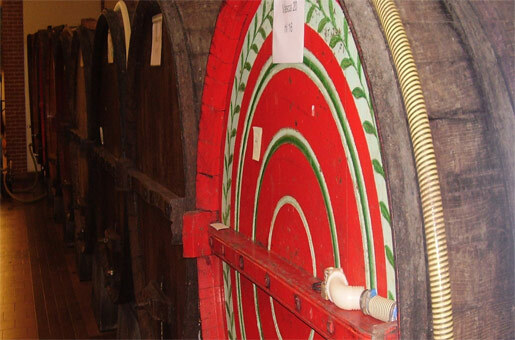 If you are a wine-lover, we will be happy to take you on a trip to some of the many wine cellars in Govone, Canale, Alba, Barolo, Barbaresco, Neive, and Canelli. 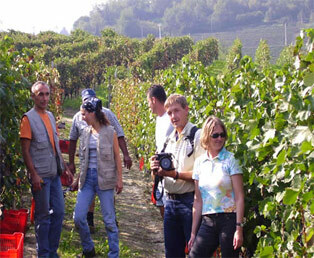 We will be delighted to take on you on a visit to the wine cellars of Langhe, Roero and Monferrato, the pride of Piedmont, areas that produce some of the world’s finest wines. 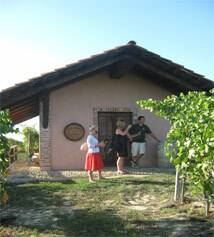 Our B&B sits between Asti and Alba at the heart of this wine-growing area. 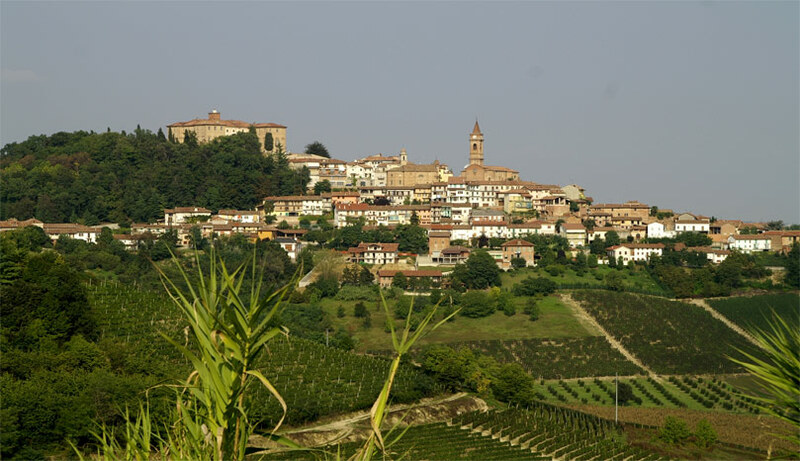 Heading towards Alba, Barolo and Neive, you will be able to sample some of the area’s internationally renowned red wines such as Barolo, Barbaresco, and Dolcetto di Dogliani, all of which are Controlled and Guaranteed Designation of Origin wines (DOCG). 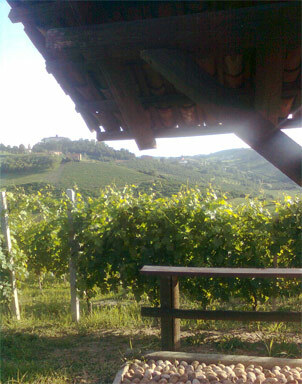 Roero (red), Roero Arneis (white), both of which are also DOCG. 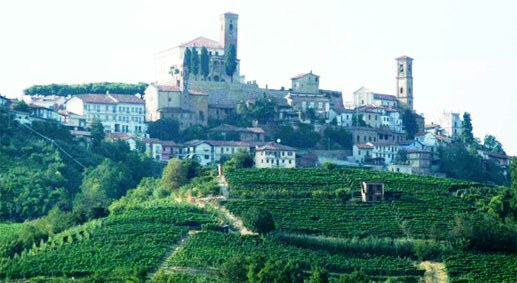 Heading towards Asti, Langa Astigiana and Monferrato, you will be able to sample red wines, dessert whites and sparkling wines such as Asti Spumante, Moscato d’Asti, Brachetto d’Acqui, Barbera d’Asti, Barbera del Monferrato and Ruchè. 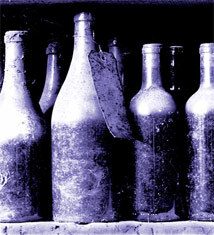 All of these wines are also DOCG. Barbera d’Alba, Grignolino d’Asti, Piemonte Bonarda, Verduno Pelaverga, and Langhe Favorita, which are perfect for a meal with friends. 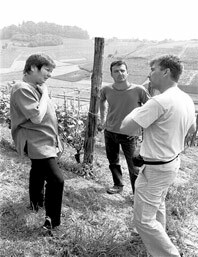 Il Molino is right at the heart of the Langhe, Roero and Monferrato areas, and is therefore the ideal base for a food-and-wine trip. 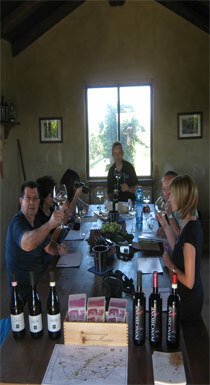 Your hosts Guido and Raffaella will be delighted to accompany you on this voyage of discovery. 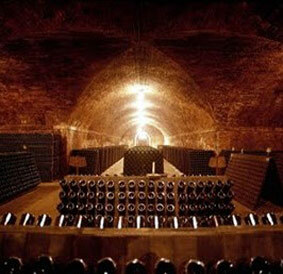 Italy classifies its wines with a “quality pyramid”. Piedmont, which includes the Langhe, Roero and Monferrato areas and their numerous DOCG wines, is at the top of this pyramid. Propping up the pyramid are Italy’s lower quality table wines; although wine-makers do not need to specify the area of origin or grape types, these table wines are still an ideal accompaniment for meal times. 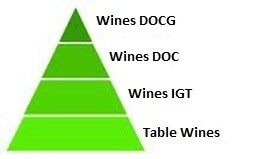 On the next level of the pyramid are the Typical Geographical Indication (IGT) wines; although Italy’s IGT wines are also table wines, producers are required to specify the area of origin, and at least 85% of the grapes used must come from that area. Further up the pyramid are Italy’s Controlled Designation of Origin (DOC) wines; all of the grapes used to make these wines come from a certain area and must be produced and processed in accordance with a decree by Italy’s Ministry of Agriculture. At the top of the quality pyramid sit Italy’s Controlled and Guaranteed Designation of Origin (DOCG) wines, which have won international recognition for their excellence. Vineyards and Cisterna d’Asti Castle. 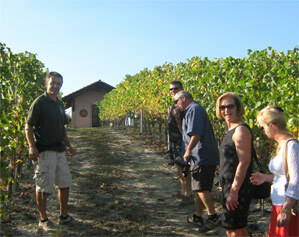 Vineyards, gardens and Govone Castle, a UNESCO World Heritage Site. 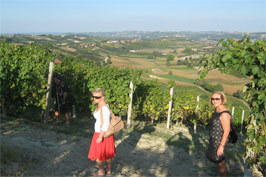 Welcome to Langhe, Roero and Monferrato, one of Piedmont’s unique wine-growing areas!